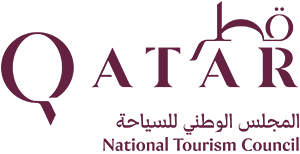 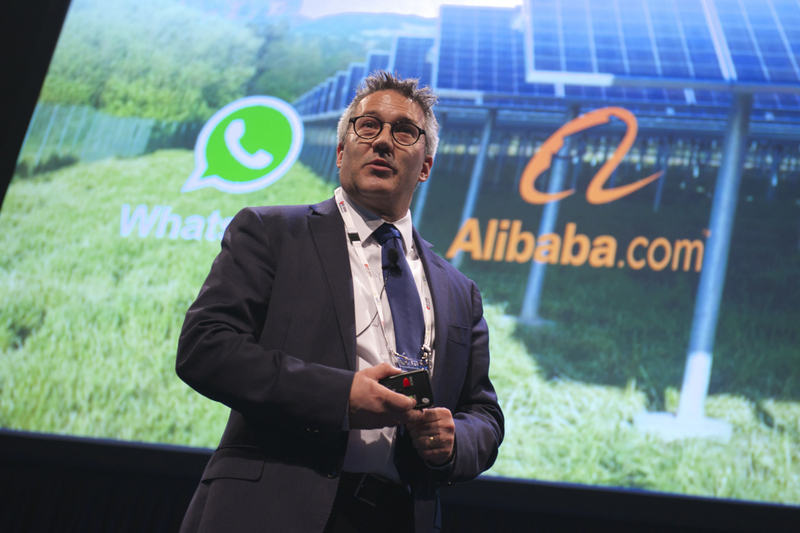 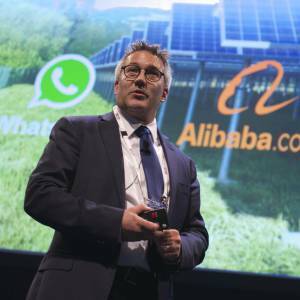 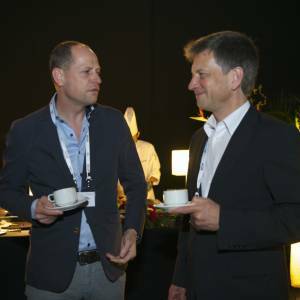 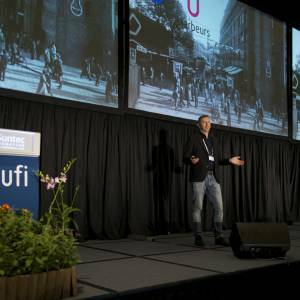 Digitalisation is not only changing marketing, it is also affecting exhibition venues! 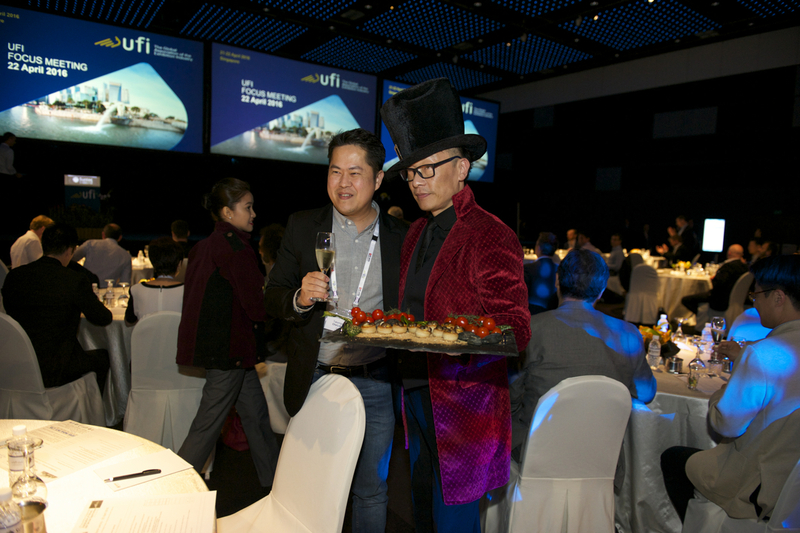 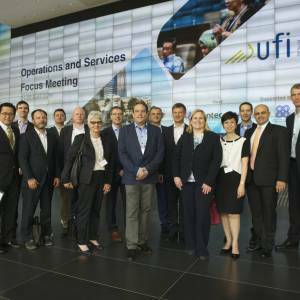 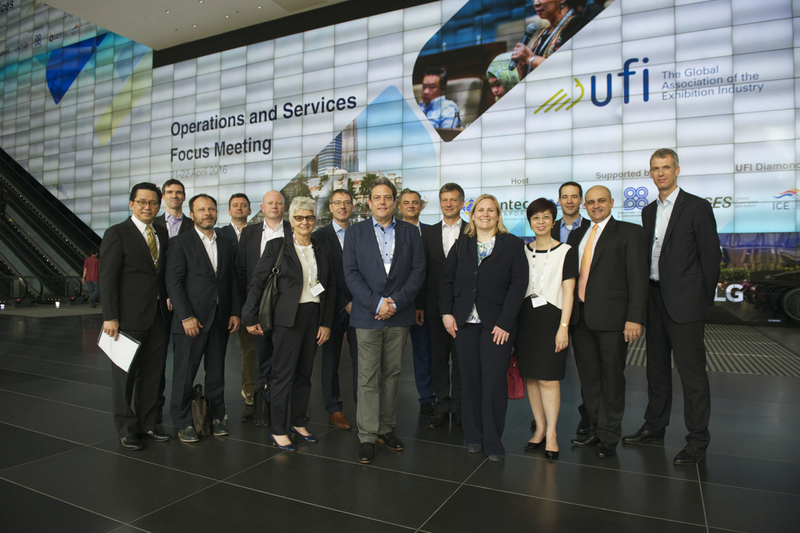 At UFI’s upcoming Focus Meeting, we will explore the latest technologies, and look at how events professionals can make the most of these new developments. 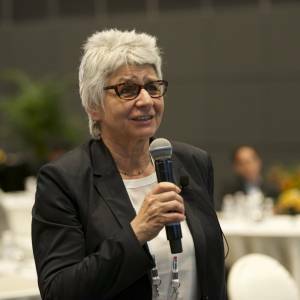 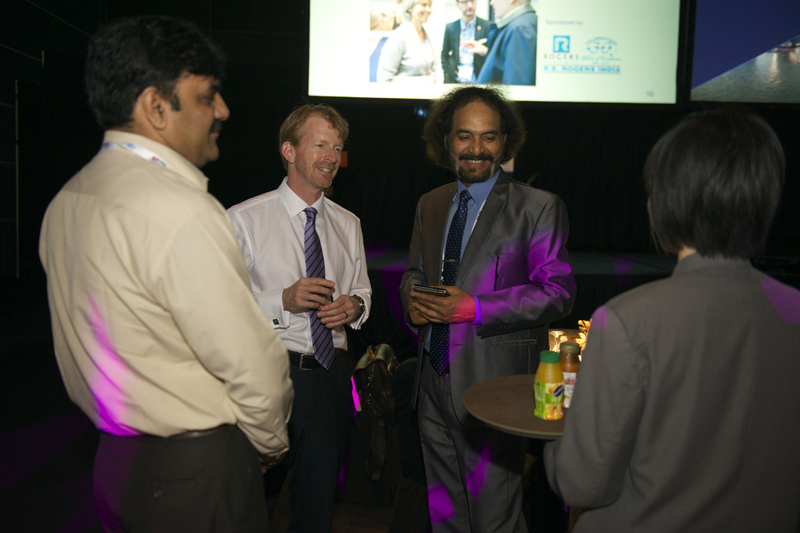 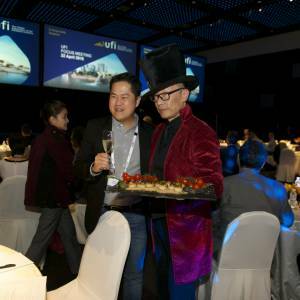 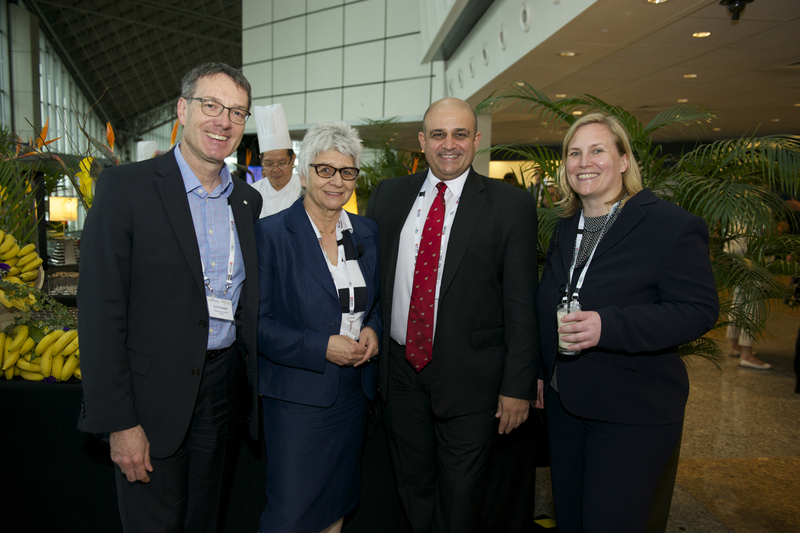 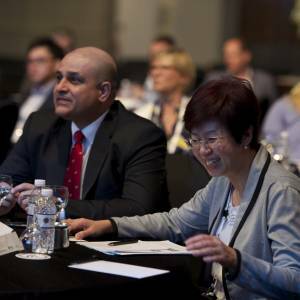 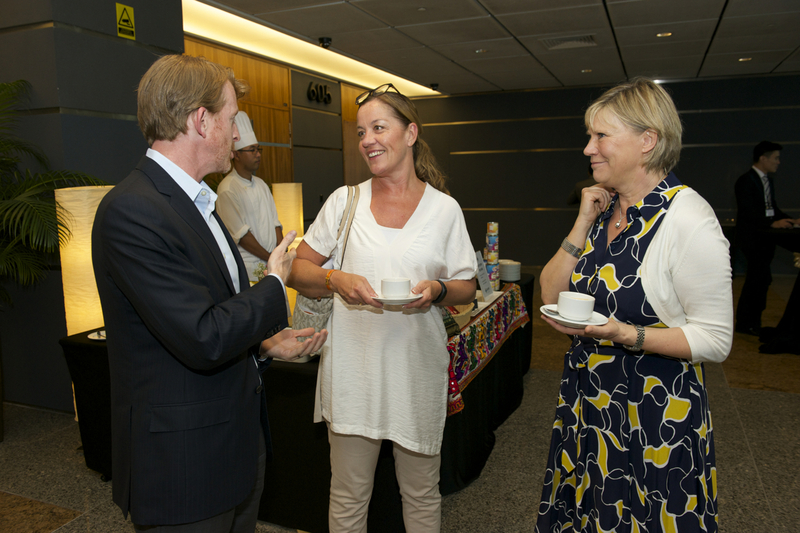 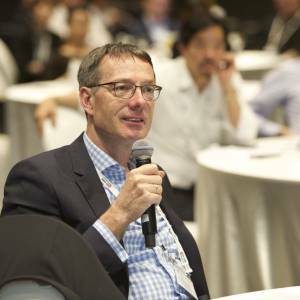 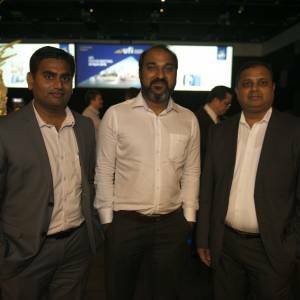 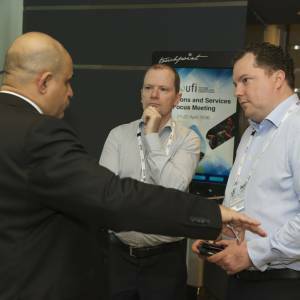 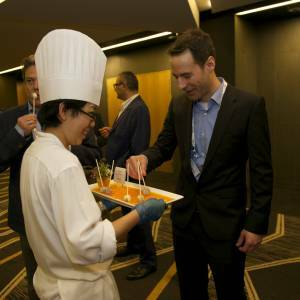 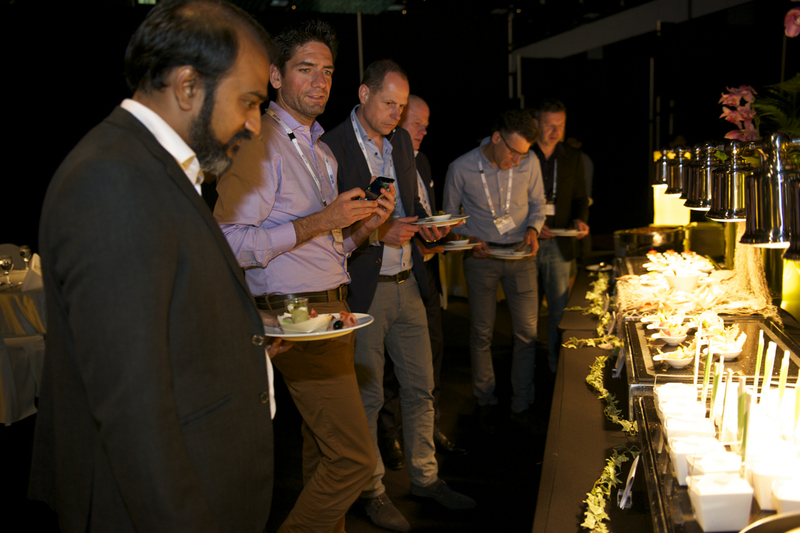 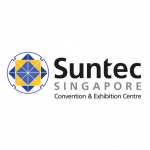 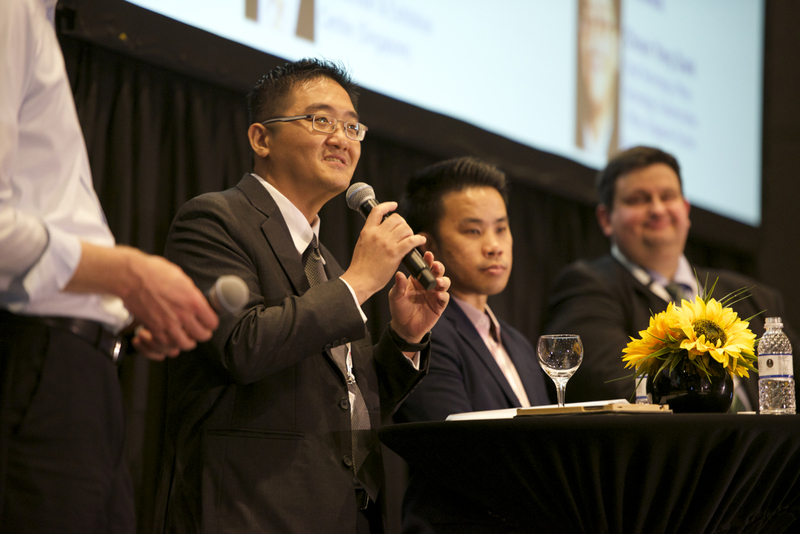 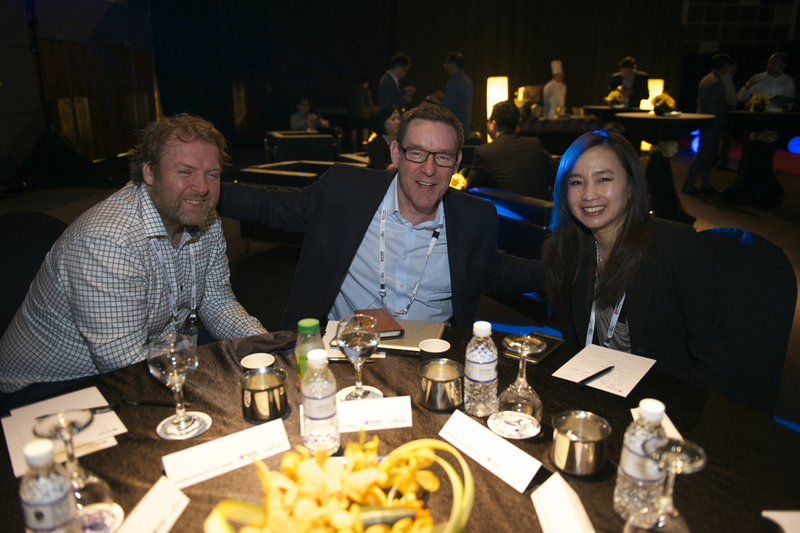 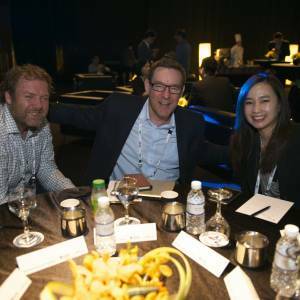 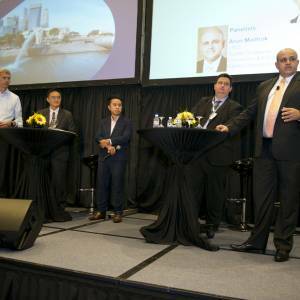 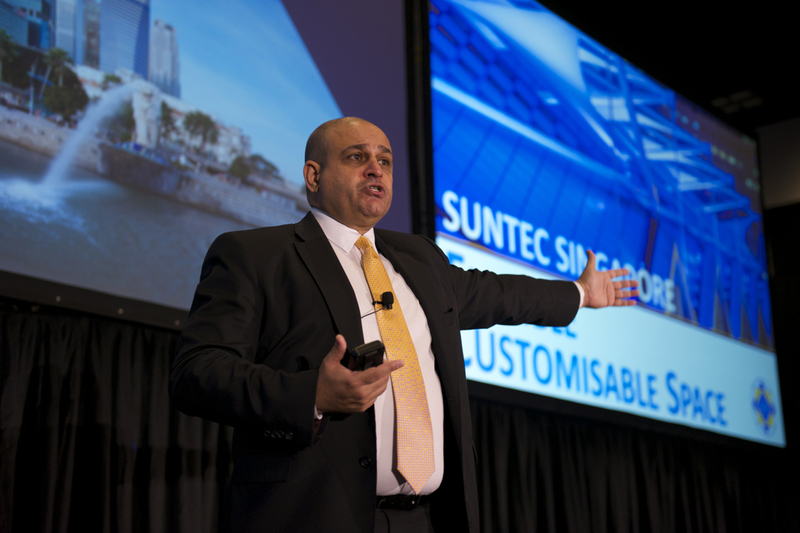 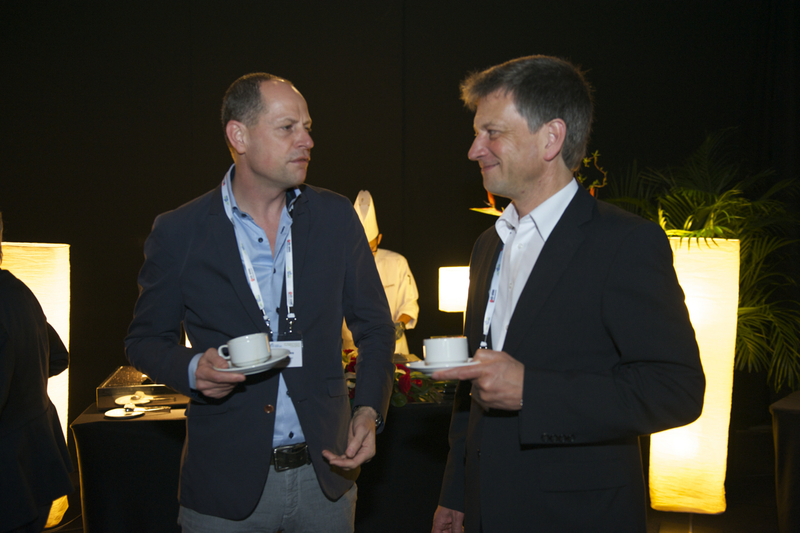 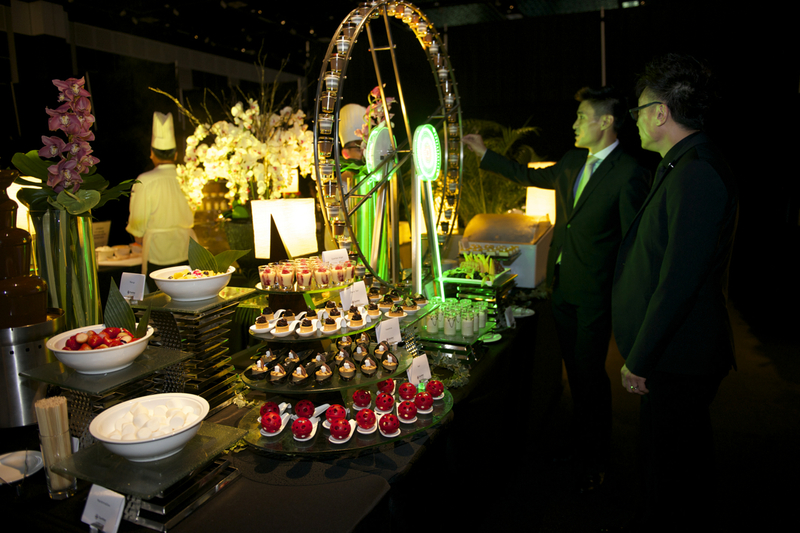 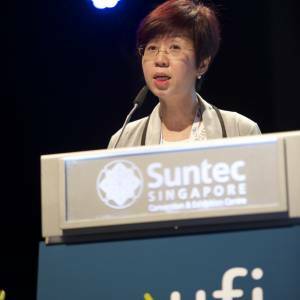 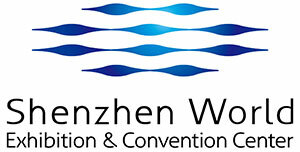 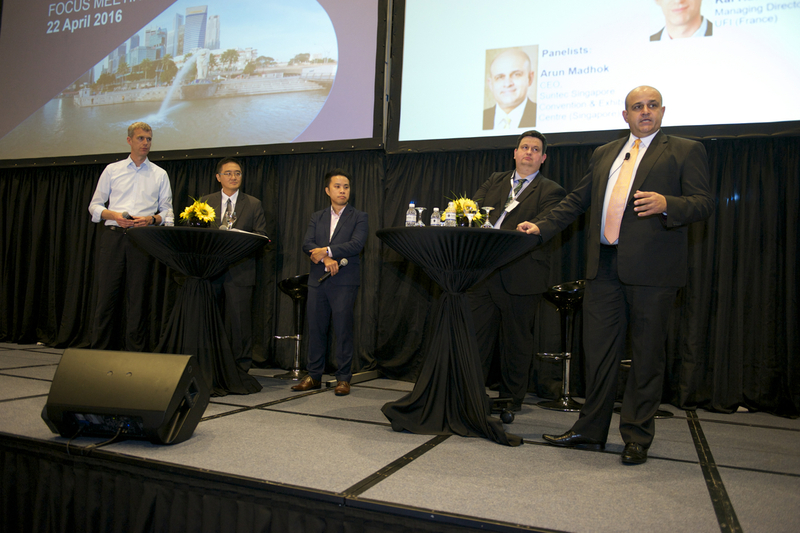 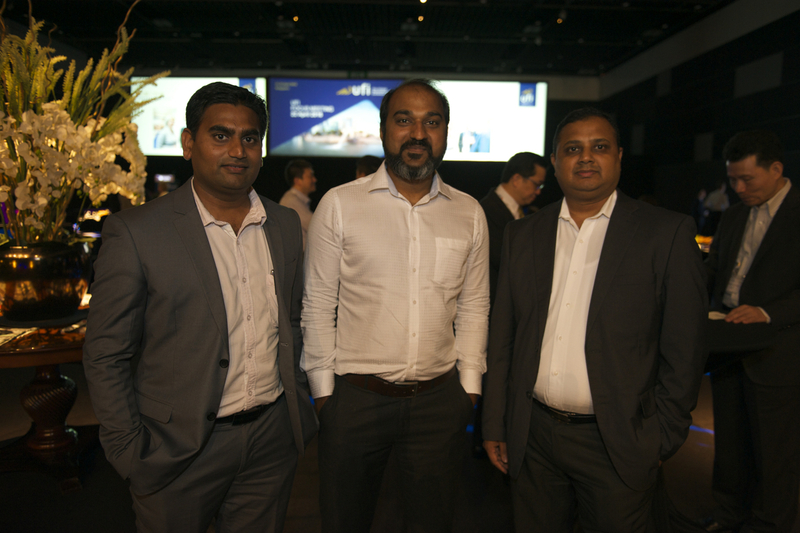 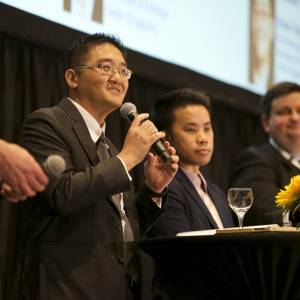 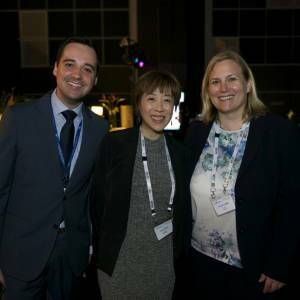 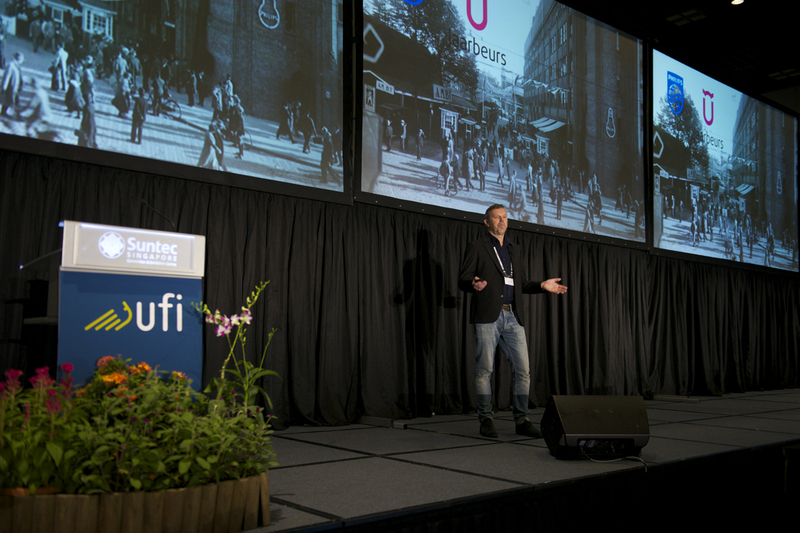 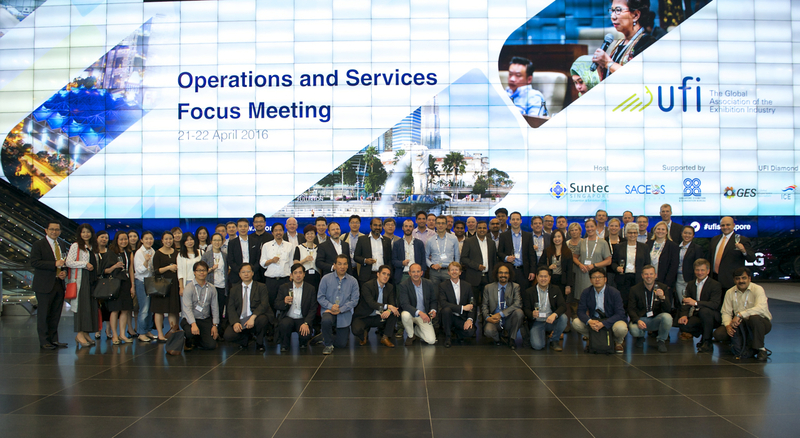 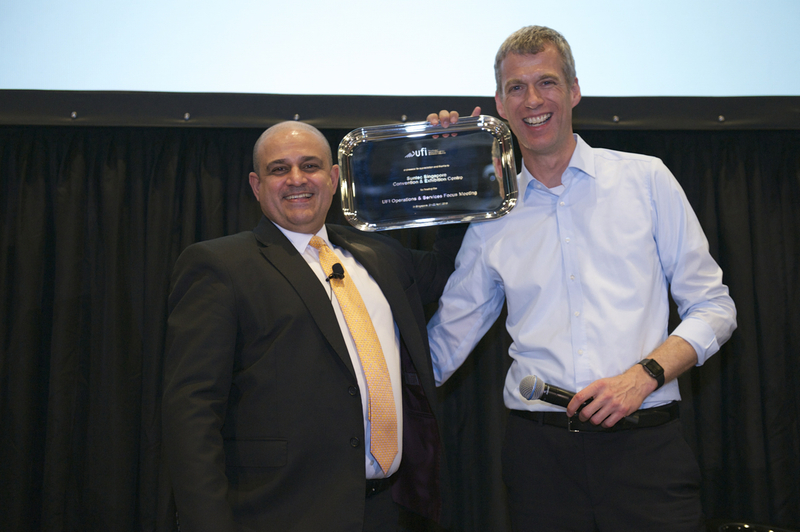 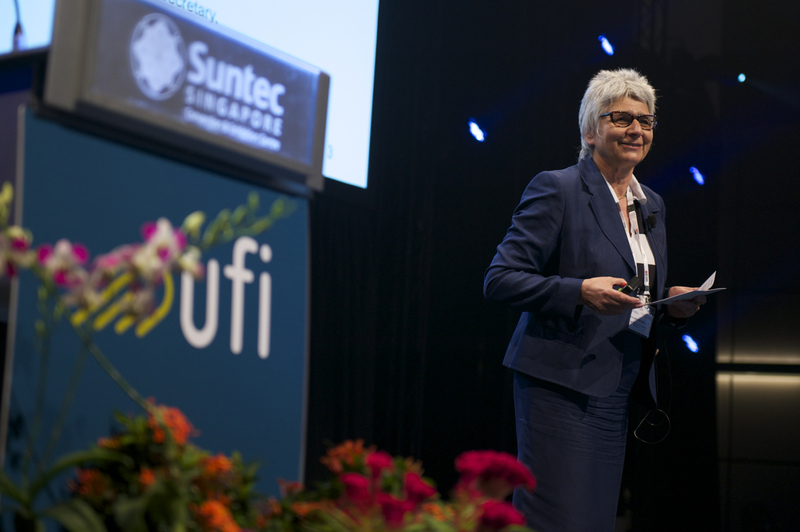 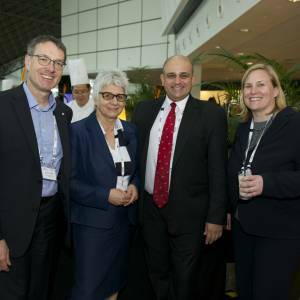 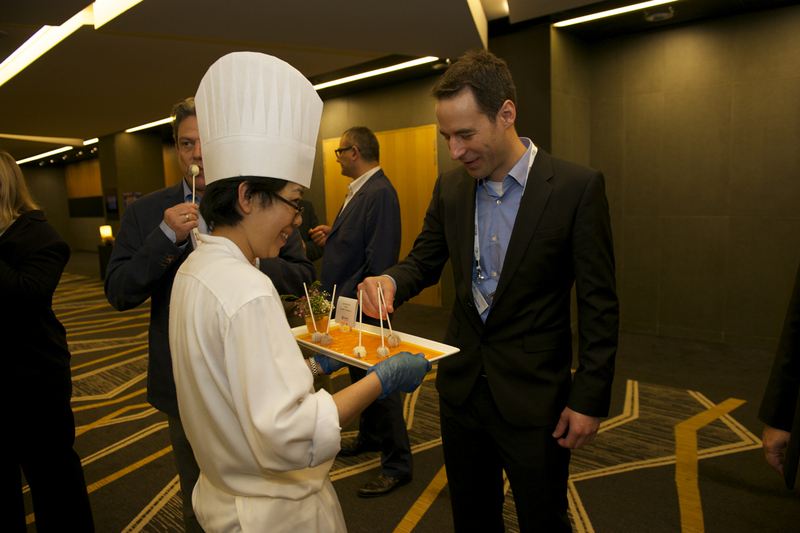 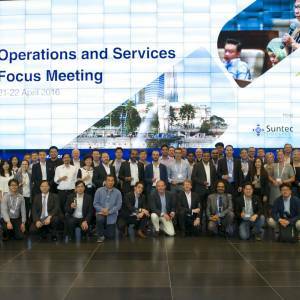 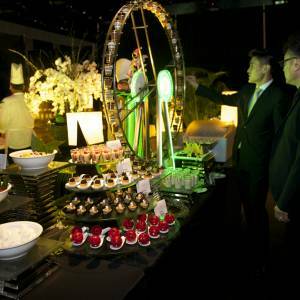 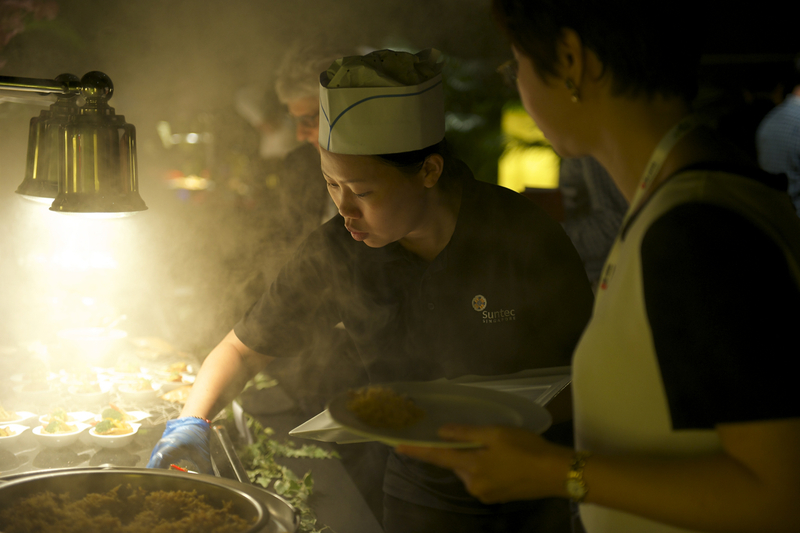 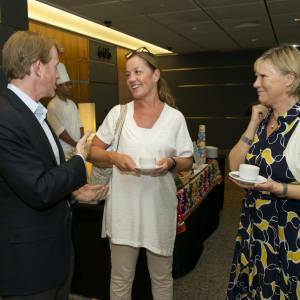 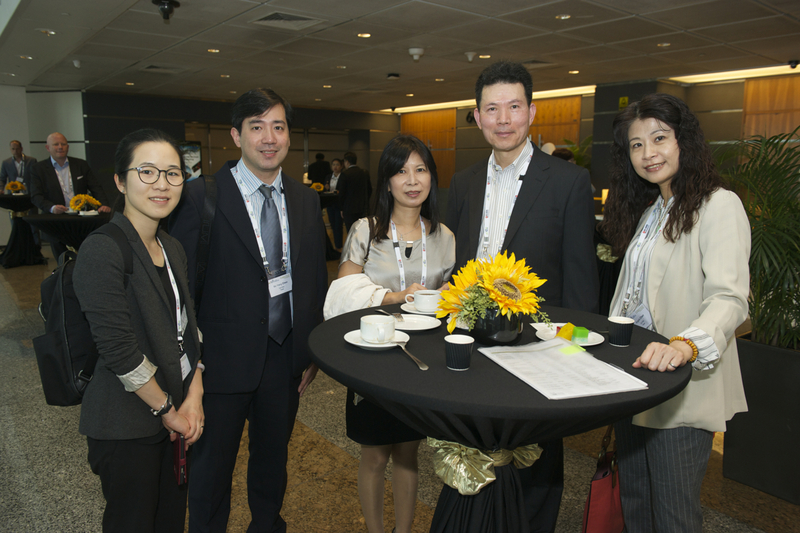 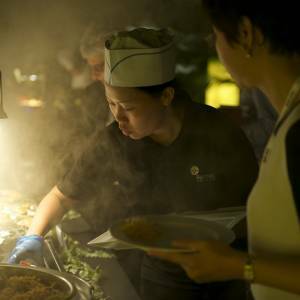 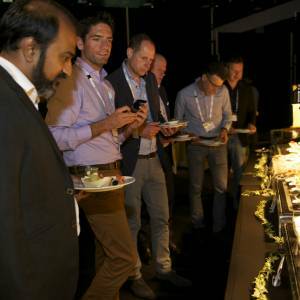 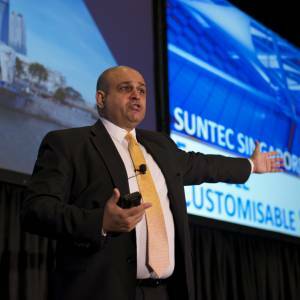 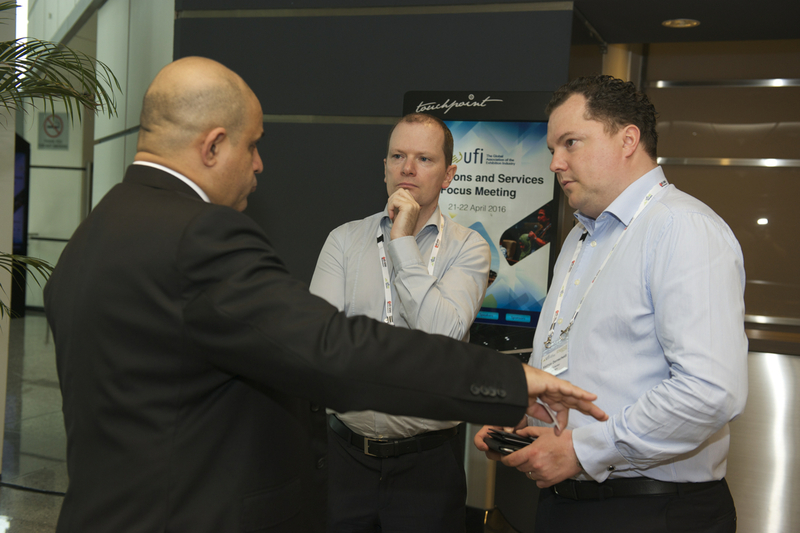 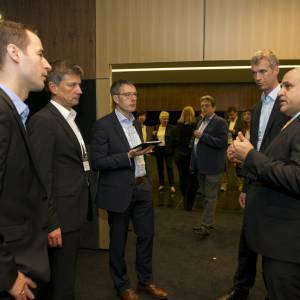 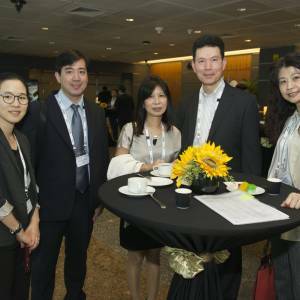 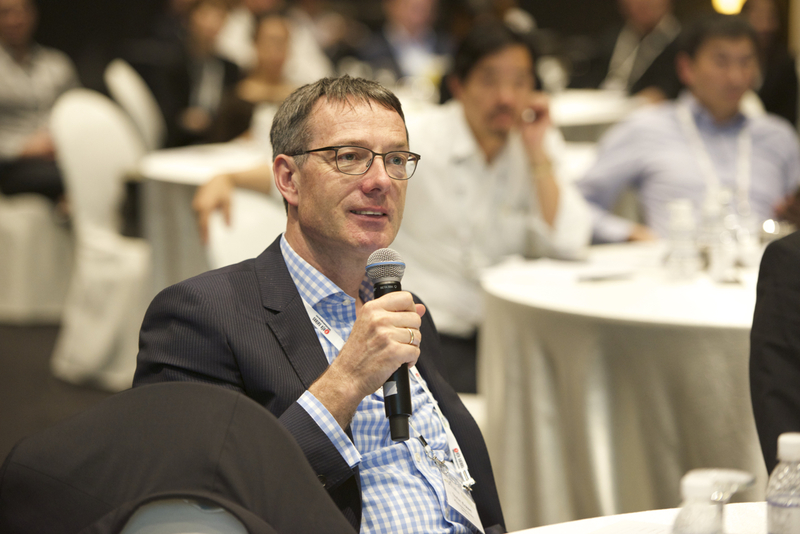 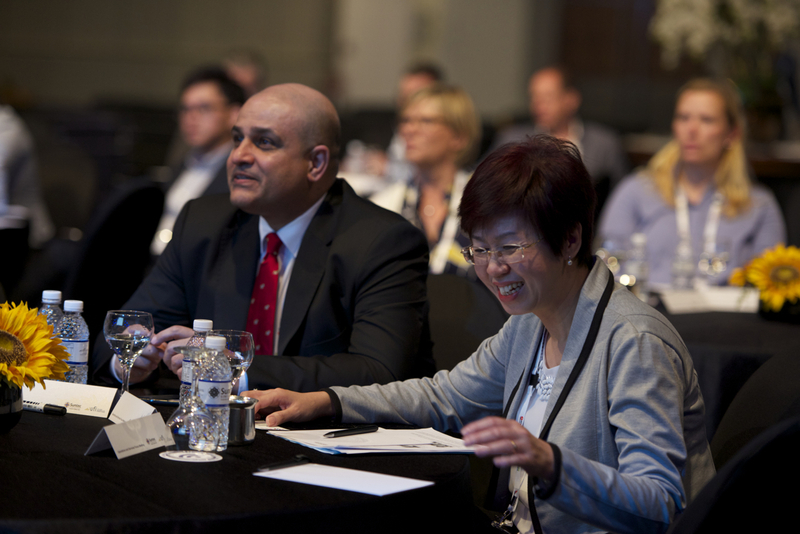 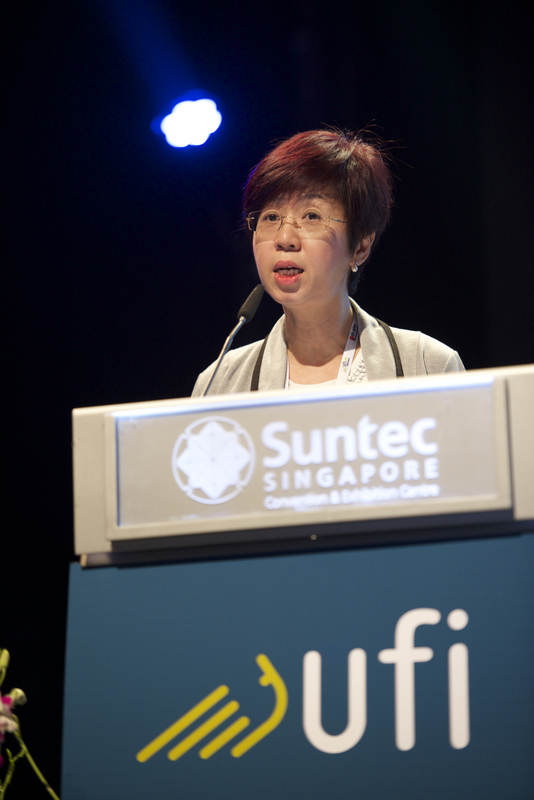 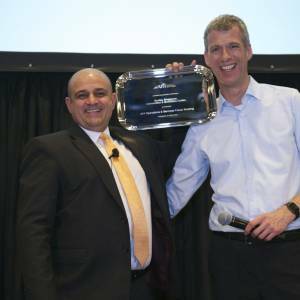 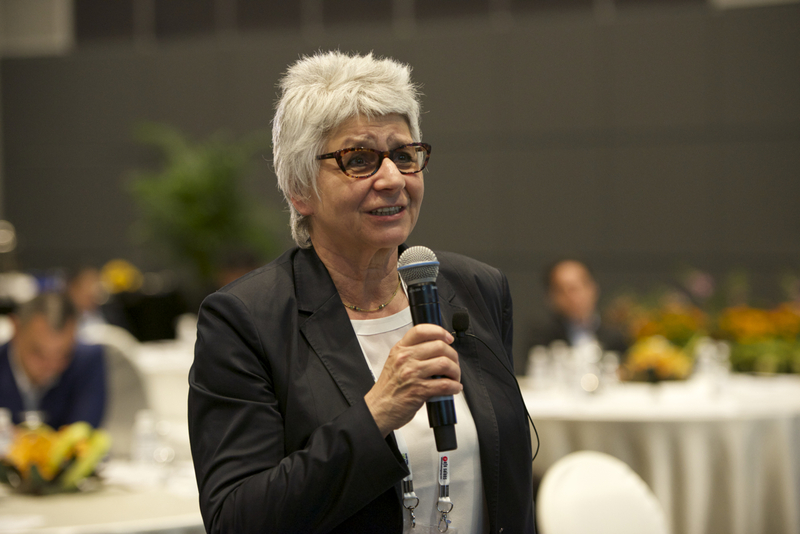 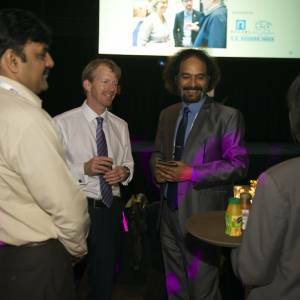 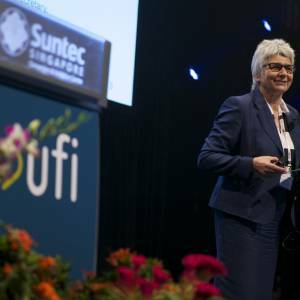 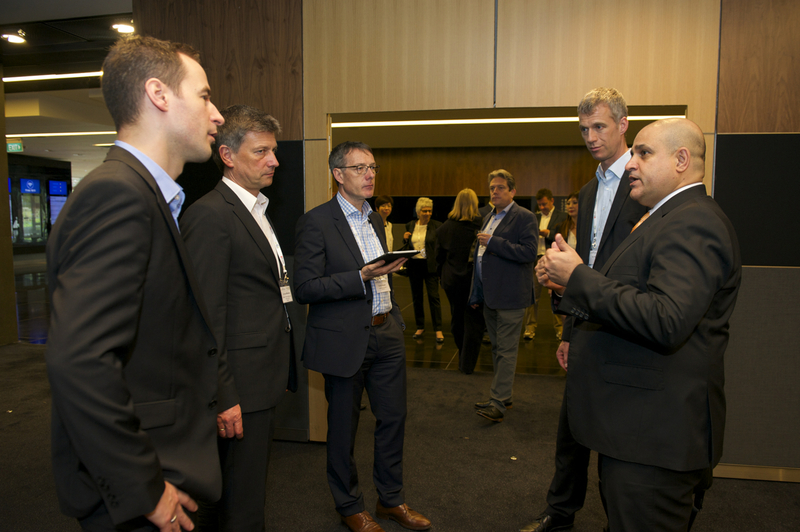 On 21-22 April 2016, operations and services managers, venue experts and technology professionals were invited to meet at SUNTEC Singapore to discuss new opportunities arising from the digitalisation of venues. 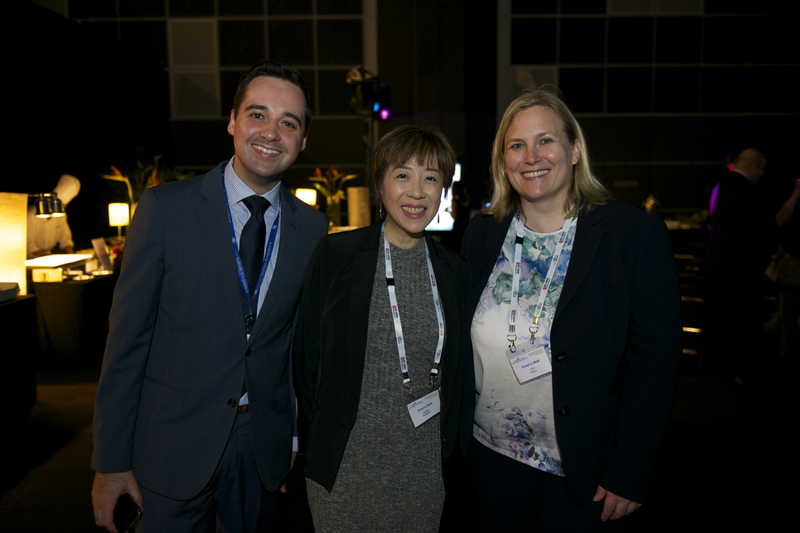 Exhibition industry experts examined a variety of digital tools and platforms that are driving change in face-to-face events worldwide.